These elegant wood side chairs come with curved arms and legs. 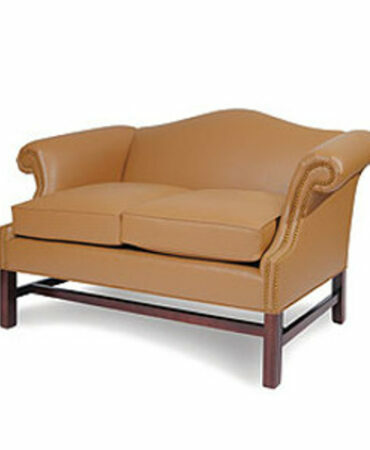 Fully upholstered webbed seat adds to the comfort of this chair. 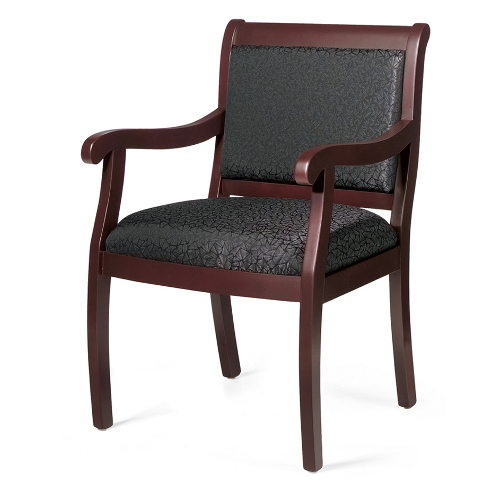 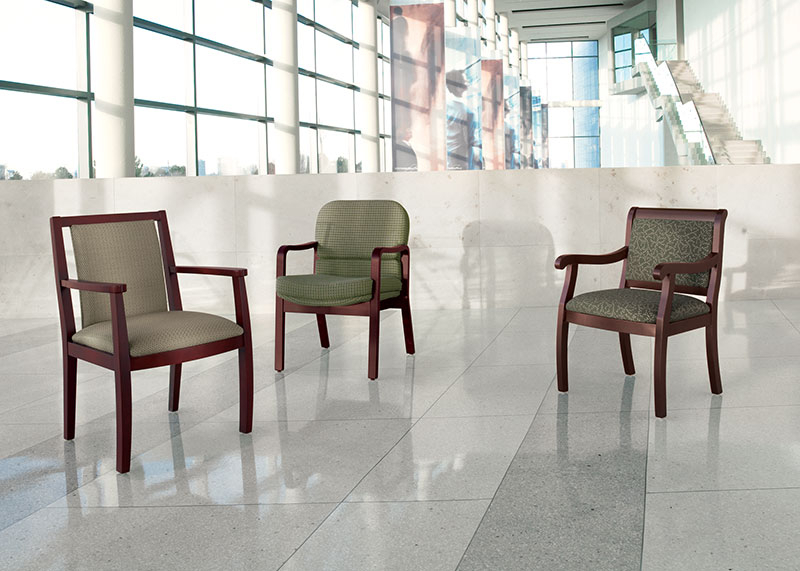 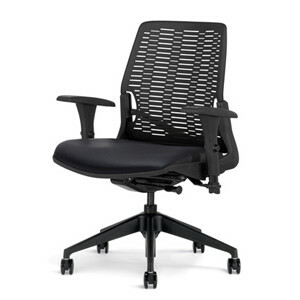 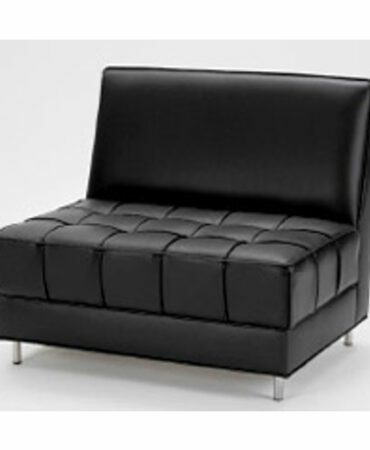 Come by our Tulsa showroom and try out the Avenue chair.